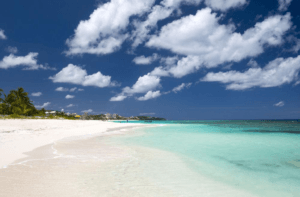 Investors looking to establish the best type of offshore bank account may want to know some why it would be a beneficial maneuver. How can doing so to assist your personal wealth or boost your business enterprise? There exist a wide variety of reasons why an individual or corporation should opt for an offshore account. Some of the reasons include more solid asset protection, confidentiality, a more diversified investment portfolio, more business opportunities, fewer taxes (depending on your jurisdiction), and better interest rates. For those who follow through with opening an offshore bank account, they often find that the process is easy and convenient. The advent of online banking and debit cards makes offshore banking almost as easy as banking next door. The first step in opening an offshore bank account is to establish an offshore corporation or LLC. Most offshore banks will not open a bank account in the personal name of the depositor, especially if that person is in the USA or Canada. So setting up an offshore company becomes necessary. Keep in mind the country in which company is formed and the country in which the bank is located can be different, as long as the company is not formed in the US or Canada. Common options are the Nevis LLC because of the asset protection provisions and tax flow through benefits of this entity as well as the Belize LDC. A common course of action taken by offshore banking customers once they see how easy and secure the process is, is to follow this up by establishing a wider range of offshore investments. That is investments that diversify their portfolios while protecting their assets. Typically, this means establishing an offshore stock brokerage account. In this account one can trade stock, mutual funds, and often precious metals. They can self-trade or have an experienced money manager work with them to select and maintain the portfolio for the desired balance of safety and growth. Select a jurisdiction that does not recognize foreign judgments. That is, choose a country where, if you get sued in your home country, the creditor is not able to scoop in and take the money out of your bank account. Another extremely important feature when looking for asset protection, is to choose an entity – such as a offshore LLC or asset protection trust – in which to hold your account that will protect you from court orders. If someone makes the big mistake of trying to open an offshore account in his or her personal name, first, few banks will open the account. Second, when a judge in the US for example orders you to bring the money back from the offshore account or hold you in contempt, this puts you in a difficult position. If your money was in an offshore trust, however, the offshore trustee, who does not live in the judge’s jurisdiction can refuse to comply. The courts would be hard-pressed to hold you in contempt for something that you do not have the control to do. Next, be sure that the bank you use does not have corresponding bank branches back home. For example, you get sued in the United States and the bank choice is UBS, UBS also has branches in the US. So, what has been observed in huge fines threatened on the local bank until the offshore branch gives up information and account proceeds. 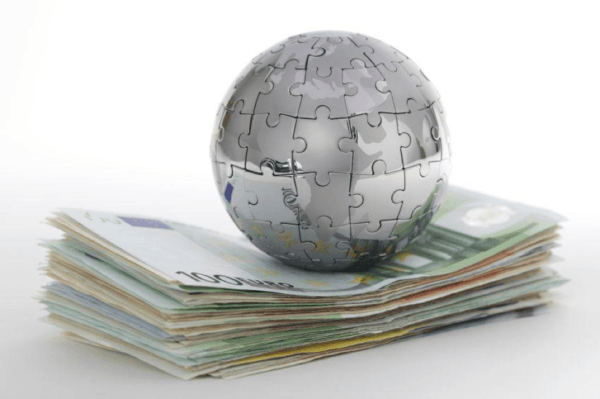 Investors opting for offshore bank accounts possess a wide variety of jurisdictions in which to secure their selection. There are a number of countries that provide United States citizens with the ability to form offshore bank accounts easily. However, not all of these countries offer the type of security one desires achieve when forming this type of account. An offshore bank account can protect you from the legal and financial plight your home country may be experiencing. However, if the proper choices were not made, you could be vulnerable to any lack of economic or governmental security existing in the chosen jurisdiction of your bank account. As such, when researching where to form your offshore bank account, the golden rule to apply that will keep any investor much safer is the chose the right country. One needs a country that offers a high level of security against the issues mentioned above when forming your new investment strategy. Because of the limited options and the importance of choosing a strong, safe, convenient bank that accepts depositors from your country, it is important to obtain professional support. When you are in the process of setting up a company to hold your bank account with an experienced professional, they should give you get well-researched options to help you in making your selection. You will want to discuss your financial goals and personal wealth plan as well as the benefits you wish to take advantage of in your offshore bank account and how all of those elements fall into your overall strategy. Corporations, as well as individuals utilizing offshore bank accounts all have unique needs depending on the goals of the owners. So, be sure to that your bank of choice aligns with your business and personal wealth strategies. Forming an offshore bank account is faster and easier than you many assume. As long as you provide all of the due diligence that the bank requires, the account opening process usually runs quite smoothly. Banks require know-your-customer (KYC) documents to comply with international standards and laws. They use this information to be able to identify you so that when a withdrawal request is made that they only give the money to you, the rightful owner. This information also allows them to do a background check on potential depositors to make sure they keep out terrorists, money launderers and others with ill intent. If banks let the “bad guys” in, then many “bad things” could happen to the bank. First, they could be shut down by local regulators. Being that it can cost millions of dollars to establish and maintain a bank, don’t expect them to to look the other way if you fail to provide all of the due-diligence items on their checklist. Your impatience, anger, threatening to take your business elsewhere does not sufficiently move their hearts to risk their jobs or the millions of dollars and years of hard work that it took to establish and build the bank. So, if, after sending them all of the items on their original list, they say “and now we need” a couple times more, don’t be alarmed. This company has seen a number of banks lose their licenses for failing to comply with international due-diligence requirements. So don’t expect the bank to which you apply for an account to give you a wink and a nod and bend the rules for you. One account is not worth losing their license. 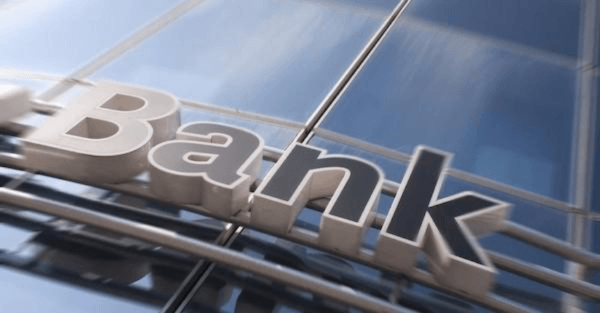 The opening of an offshore bank account, once you have selected a secure company that best aligns with your overall business or personal strategy, is an systematic and fairly expedient process. For instance, most individuals and corporations for whom this company has historically formed offshore bank accounts are able to do so in the comfort of their homes or offices without the need for international travel. Asset protection. 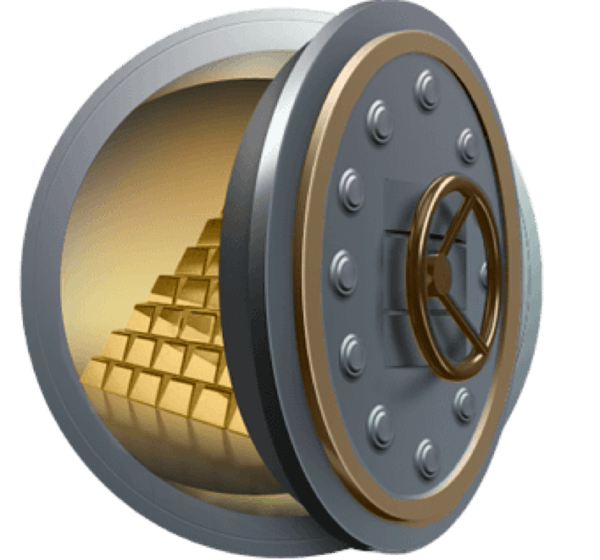 Asset protection from lawsuits, especially when the account is held in an offshore LLC or offshore asset protection trust, is one of the most common reasons for opening offshore bank accounts. Foreign exchange growth. 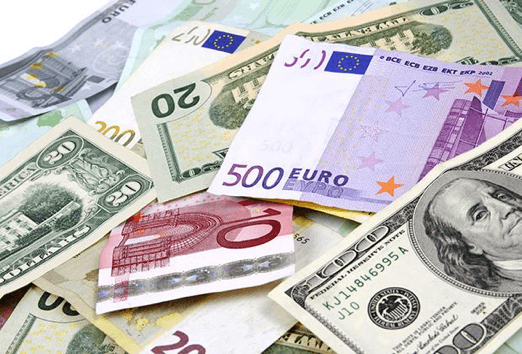 Many offshore bank account holders trade in and out of various currencies to take advantage of the natural rise and fall among currency values. Many people earned 20-25% profits in a short amount of time trading in and out of the British Pound corresponding with the Brexit vote. Most offshore banks allow you to pick the type of currency you wish to hold in your account. This move is an opportunity grow the money held by the account. As another example, if you anticipate a rise in the Swiss Franc that comes trust and had converted your money from the USD into the CHF, you could be quite pleased with the result. Increased investment opportunities. Offshore banks offer increased opportunities for more investment products and options that are not otherwise offered in the United States. For example, for day traders there are a limited number of times that one can make trades. 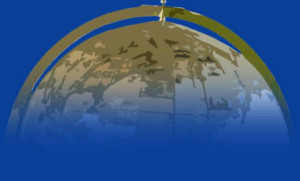 There are offshore jurisdictions, with very low fees, that do not have such restrictions. There are greater leverage opportunities for stock market traders. Plus, there are fewer restrictions on hedge fund holders. Furthermore, investors that have offshore private client groups associated with the bank account experience a level of privacy not made available to those in the United States and many other countries. Higher interest rates. Another benefit offered by an offshore bank account is the ability to maximize one’s interest rate. As a general rule, offshore banks usually offer higher interest rates and a better return on the money. For instance, the highest interest rate offered by most United States banks is based on the federal exchange rate. In comparison, a bank account located in Panama or New Zealand may offer four times that interest rate. Some offshore credit unions offer interest rates as much as eight times that amount. Naturally, the rates are subject to market conditions and may differ from the numbers given here at the time of this writing. Make sure you are aware of which countries that cooperate with foreign judgments and bank account seizures and avoid them. Countries like this include the United States, Canada, France, Australia and the United Kingdom. You can be sued in the United States at any moment. Therefore, making sure your accounts are located elsewhere, and held by legal tools that offer protection, can shield you from having your bank accounts frozen or levied. This bus you time, and puts you in a position of strength when negotiating with creditors. Consider both a local and an offshore bank account. Most businesses that operate locally, can be more easily operated if they keep local banks account with enough funds to handle day-to-day needs. You may want to keep your local credit card merchant account. So, keep what you need locally, unless the local account is under the threat of seizure, and keep the bulk of your funds offshore. If you are under attack you may need to forgo the convenience of a local account and only have a offshore bank account tied to an offshore merchant account. Consider both a local and an offshore merchant account. A merchant account is used to process credit card purchases. Credit card merchant accounts in the US, UK, Canada, Australia and New Zealand tend to fund your account faster and charge lower fees than many offshore ones. So, consider having both. Process part of your charges locally and process some offshore. That way, you will have an offshore merchant account at your fingertips should your local account be frozen or seized. You will have a merchant account offshore ready for your use so you will not miss a beat. Don’t just let your offshore merchant account go dormant while waiting for trouble. Process a set number of charges per week to keep it active and in good standing. If you go from zero to 100 in the offshore merchant account that could cause alarm and result in unwanted scrutiny from the merchant processor’s risk department. So, keep it active and use it. Keep the bulk of your funds offshore. In the United States, for example, should you experience a dispute with a creditor, you may have your account frozen while that dispute exists. Furthermore, the account may be emptied if the court rules against you. The main preventative measure is to hold the bulk of your funds offshore before such an event occurs. We mention the US in particular because with 4.4% of the world’s population, the US has 96% of the world’s lawsuits. So, if the US is where you live, take heed and take action. Many wonder whether or not investing in an offshore bank account is fiscally safe. As long as you have carefully selected the bank with the help of an experience professional, you are most likely to experience the assurance of the security typically enjoyed by those already using these accounts. 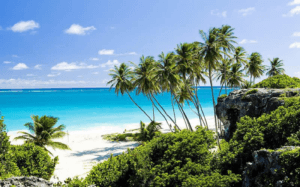 Therefore, as long as you carefully plan your offshore investment strategy using the steps mentioned above, you will soon be reaping the benefits of an offshore bank account as it applies to your business or personal wealth plan.